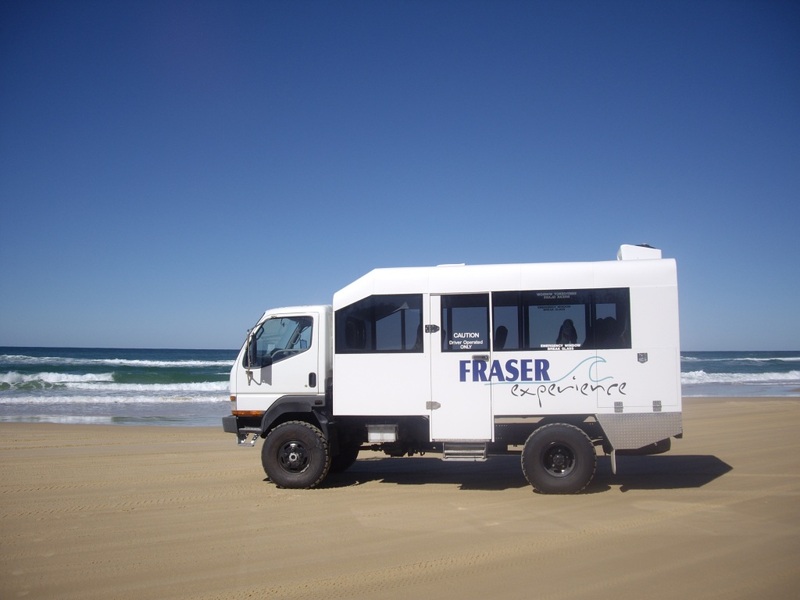 When you only have limited time and a budget our 1 Day Experience Tour is a fun and affordable way to see Fraser Island. With a maximum of 17 guests per tour - sometimes even less, we'll provide you with a personalised service from our friendly guides. We provide courtesy pick up from your nominated accommodation in Hervey Bay. The 1 Day Experience Tour departs Hervey Bay every day with the exception of the 25th and 26th of December. On the tour we provide morning tea and a picnic style lunch as well as bottled water, tea and coffee, juice and soft drink.